this was my first time imaging at Oak Heights. 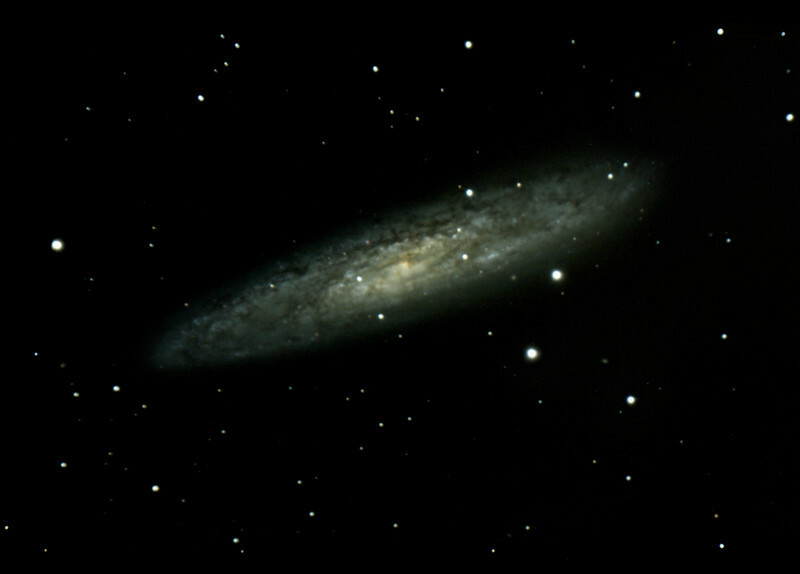 This is a stack of 23x600sec exposures of NGC 253 taken friday and saturday nights through my 18 year old C8 on a EQ6 pro guide with the help of PHD. The subs were acquired stacked and processed in Nebulosity with some final tweaks in PS. These were by far the best skies I have had all year.